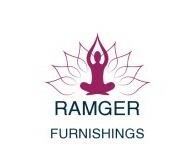 Shenzhen Ramger Furnishings Co., Ltd. is located in Guangdong . Top 1 industrial Province in China . Since our company was established in 2008 , our company has been specialized in producing yoga mats , yoga ball , balance pad , foam roller,yoga block,,yoga , yoga stretch strap and so on yoga equipments &accessories ,EVA products ,fitness &body buiding products etc , with an export experience to US , Europe , Southestern , and Austriania markets forfor more than 6 years , we have served many famous brand and company , such as Yoga mat Co, Manduka , Equinox,Barre3,Barre Body Studio,,Krigsman,Metagenics, Anytime Fitness,Kozen Yoga etc . Quality is our soul , service is our principal , make every customer satified with our quality and service is our presistent goal and direction .Result in more and more customers and buesiness partner in yoga and fitness seeking for cooperation with us . On the other hand , humanized management concept has been widely realized in our daily work . we put much empahsis and attention on our workers and stuffs , teamwork is our enterprise's spirit and energy . We have adhered to the business philosophy of "Credit first, Human oriented" and the business principle of "market oriented and innovation as strength to promote the recycling economy". meet customers' demands" is our tenet to create a reliable brand. 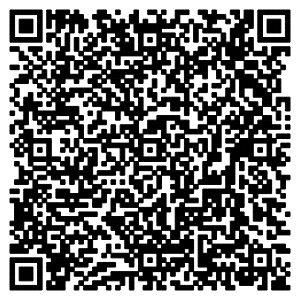 wecome everyone and partner to call us work with to creat a prosperous futures together !